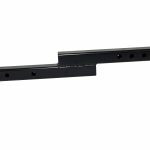 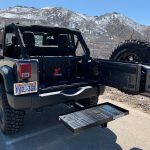 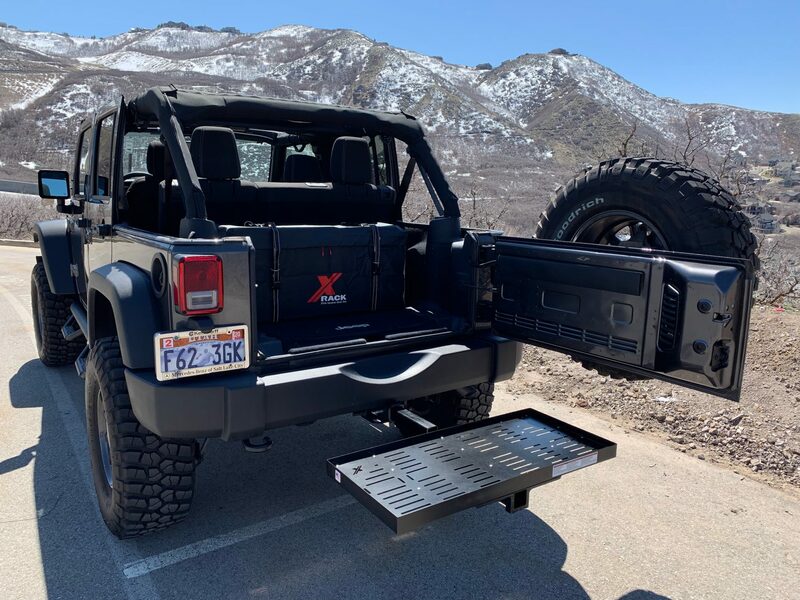 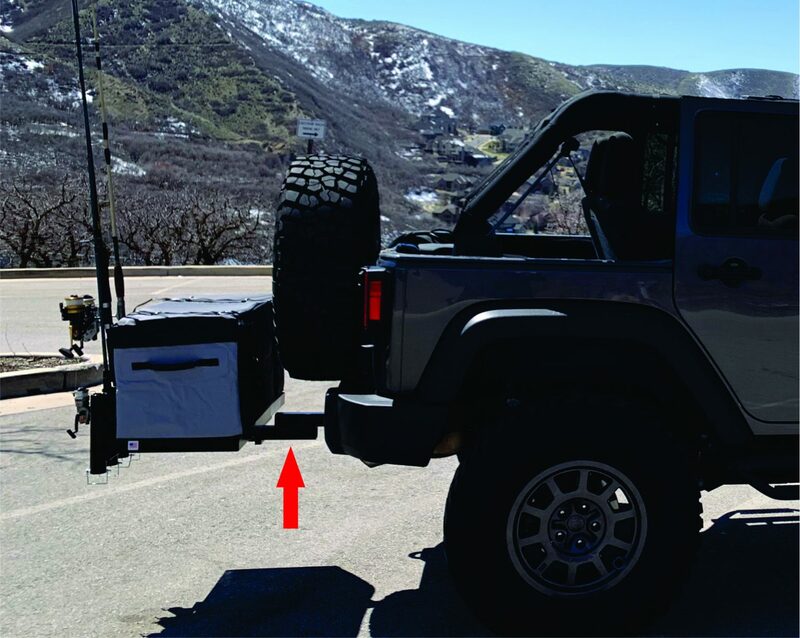 The XL2 Extended Receiver Tube is specifically designed for Jeep Wranglers and other vehicles with a rear mounted Spare tire. 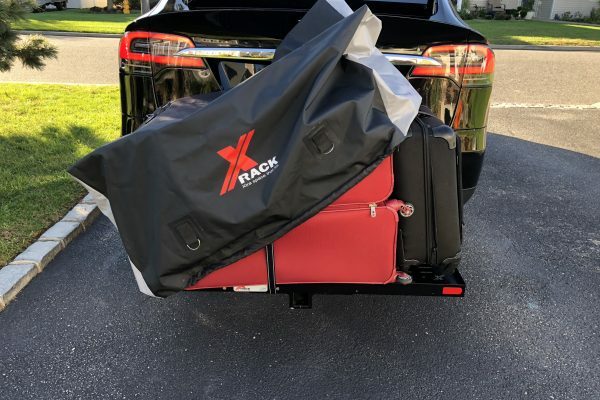 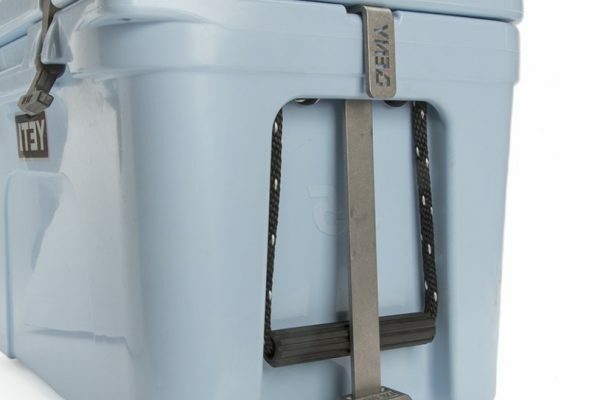 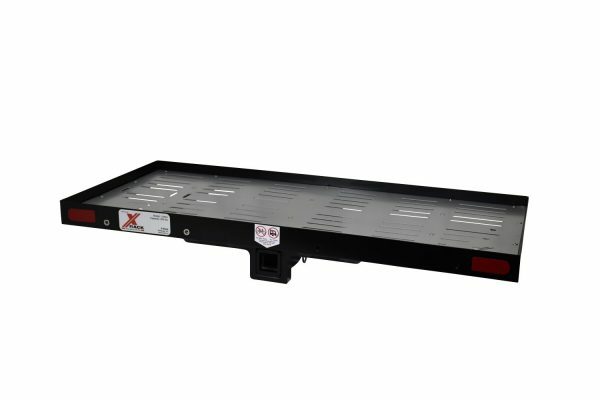 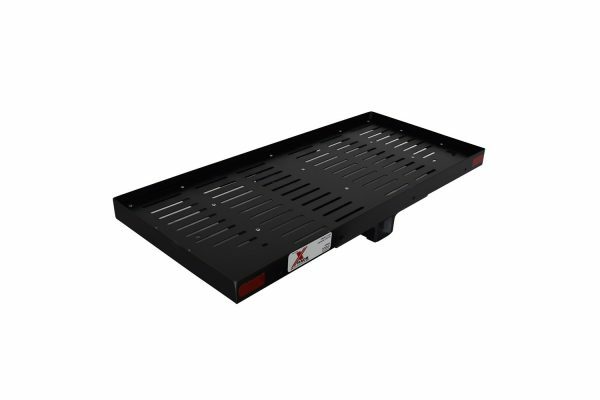 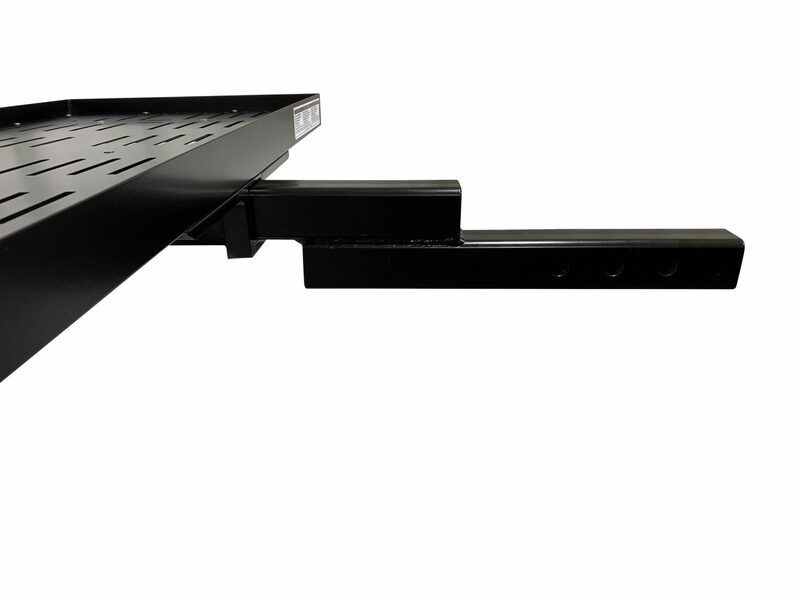 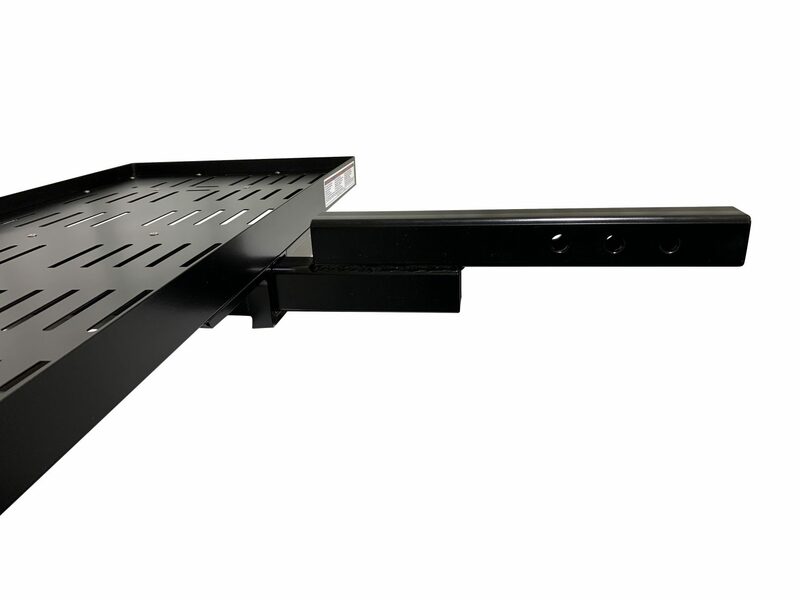 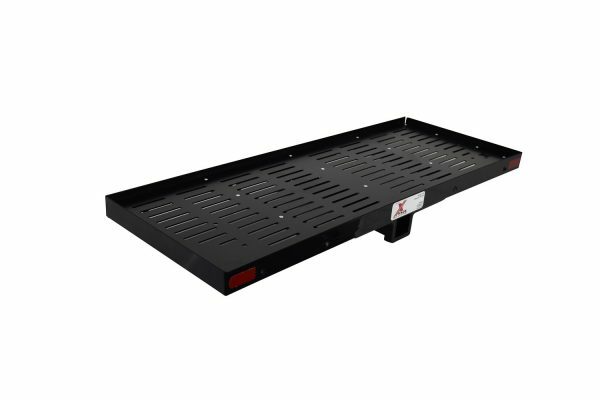 Extend any of X-Rack brand Cargo carriers up to 13″ to accommodate a variety of tire sizes. 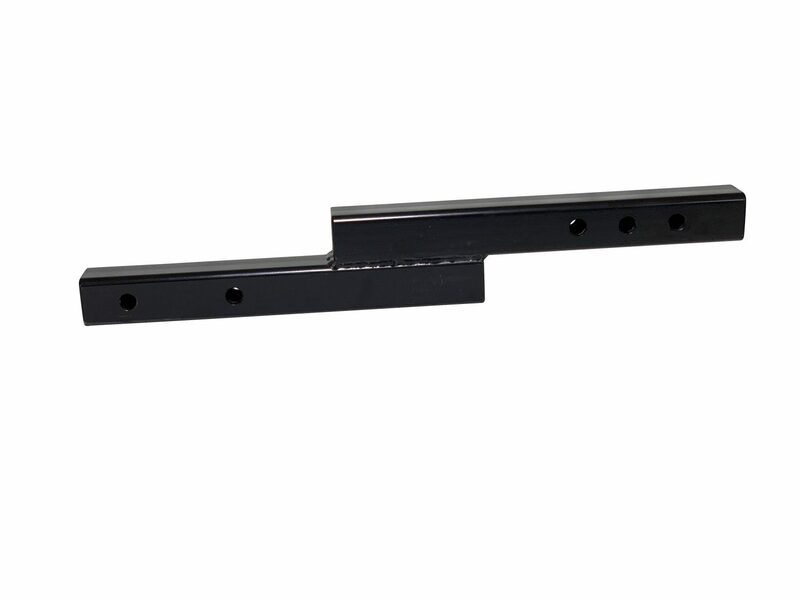 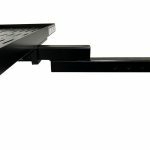 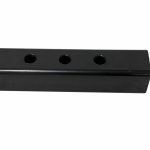 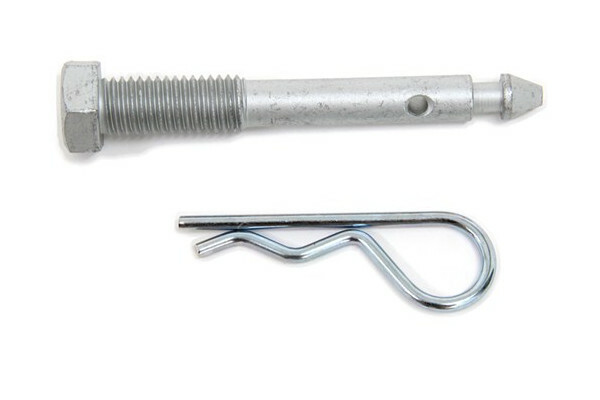 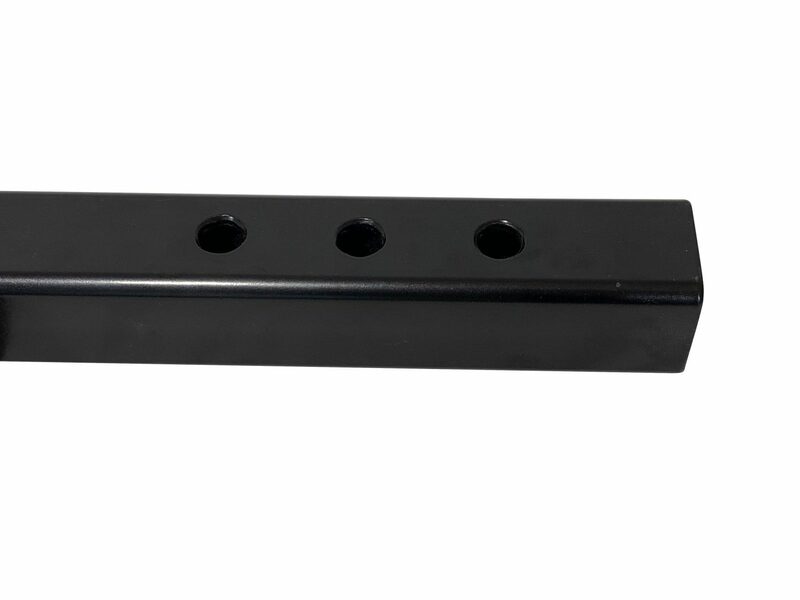 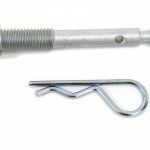 3 mounting points allow for adjustment of the receiver tube forward or back. Made from heavy steel. 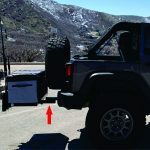 Maximum loading is 250lbs total including cargo carrier and accessories. 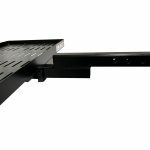 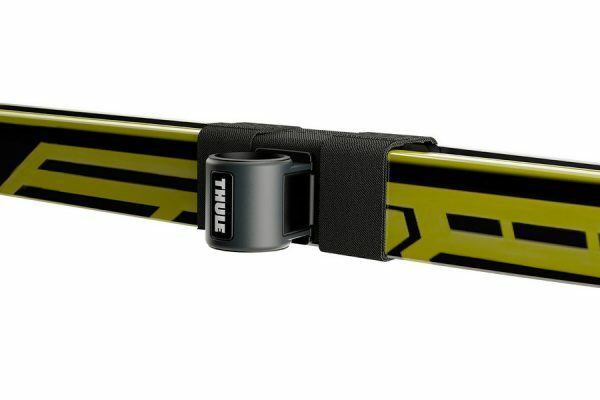 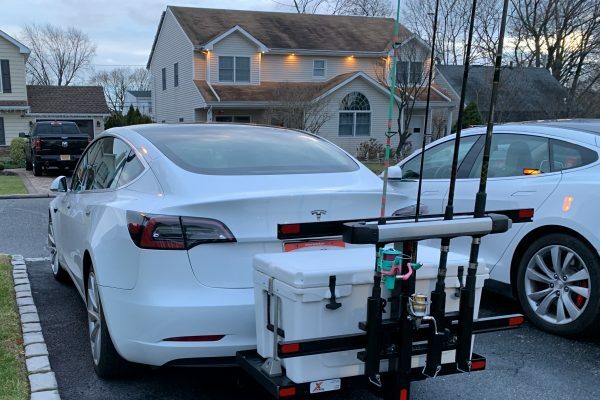 Mounting Set back of vehicle receiver hitch may affect extension distance.